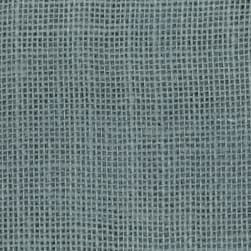 60'' Sultana Burlap Oyster Fabric is rated 4.0 out of 5 by 2. Brand James Thompson & Co., Inc. 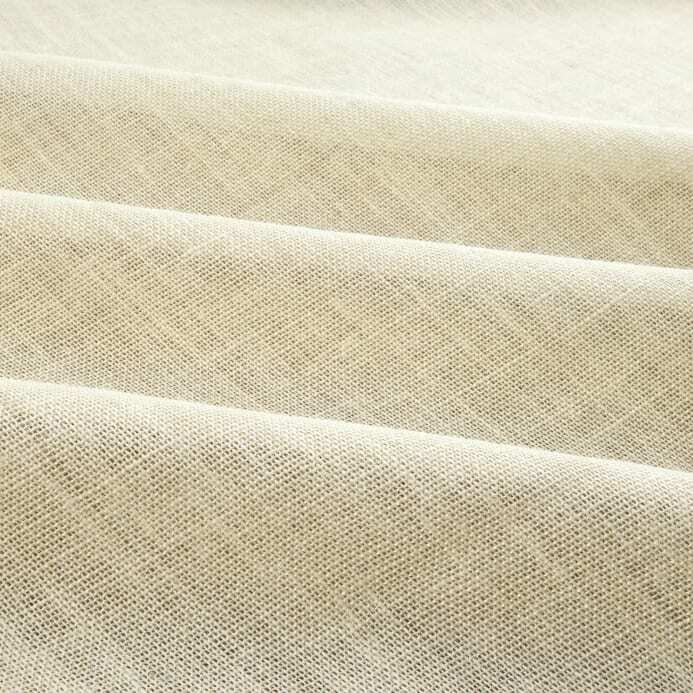 Description: This versatile burlap fabric has numerous uses, it can be used for curtains, wall coverings, craft projects, table cloths, in the garden to protect plants from the elements, banners, bulletin boards and tote bags. The possibilities are truly endless! Please Note: Due to the unique nature of the dyeing process, colors may vary. Be sure to purchase sufficient amounts to complete your project. Rated 5 out of 5 by imnotthere1121 from Perfect! 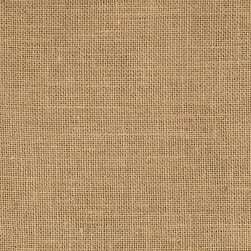 Perfect high quality burlap! Was getting it from a local store that was clearly not the same quality so I am impressed - its more money but its definitely worth it. Will be ordering more in the future. Remember burlap can sometimes have off shades! So colors may not be 100% accurate with pictures which I am used too. Rated 3 out of 5 by caw1 from Great quality & value - Color is way off... This is good quality product at a fair price, but folks don't ever trust your computer display colors to be accurate! I bought 'Oyster' color which on my computer was a light taupe in color - No way is that what I received - much lighter, closer to a cream. It worked out OK anyway. Description: This versatile burlap fabric has numerous uses, it can be used for wall coverings, craft projects, table cloths, in the garden to protect plants from the elements, banners, bulletin boards and tote bags. The possibilities are truly endless! 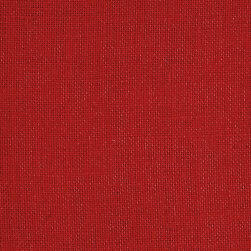 Description: This versatile medium/heavyweight burlap can be used for wall coverings, craft projects, table cloths, in the garden to protect plants from the elements, banners, bulletin boards and tote bags. The possibilities are truly endless!